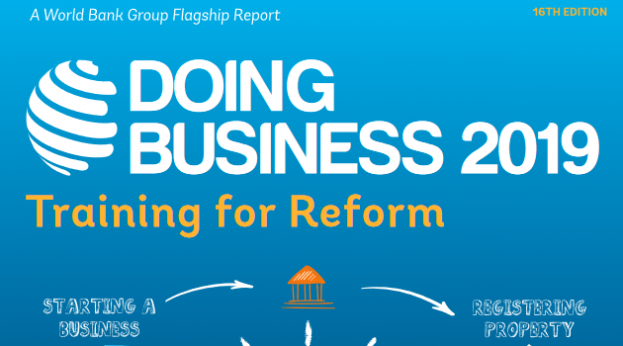 Iraq has been ranked 171st out of 190 countries in the World Bank‘s recent Doing Business 2019 report, down from 168th place the previous year. Top of the list were New Zealand, Singapore and Denmark, with last place going to Somalia, just behind Eritrea and Venezuela. Iran ranked 128th, with Libya 186th.